The Dawna Tenasserim Landscape (DTL) of Myanmar and Thailand is one of the last great wilderness areas in SE Asia, and we need a high calibre, dynamic, and driven individual with a strong track record in securing large-scale funding and building partnerships to help us secure its future. 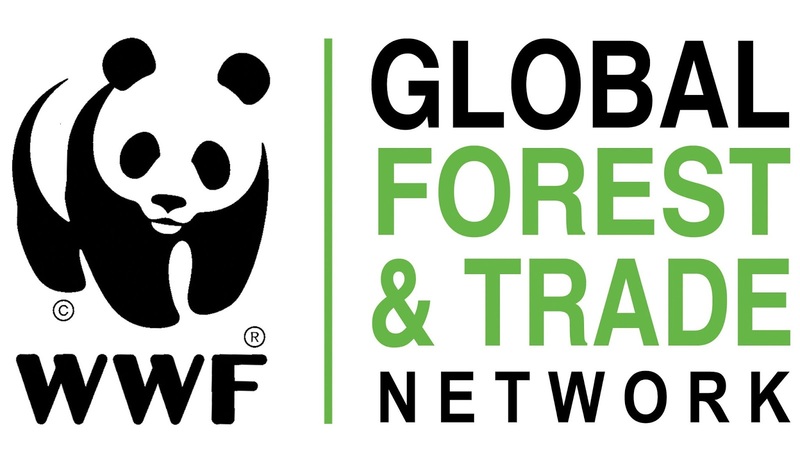 WWF Greater Mekong – on the ground in Cambodia, Laos, Myanmar, Thailand and Vietnam – is working to conserve the region’s biodiversity and build a secure and sustainable future for people and wildlife. Master’s degree (or higher) in natural resources management, environmental or conservation management, sustainable development, or other conservation-related fields. At least five years of experience working in an international context in conservation and a related field.